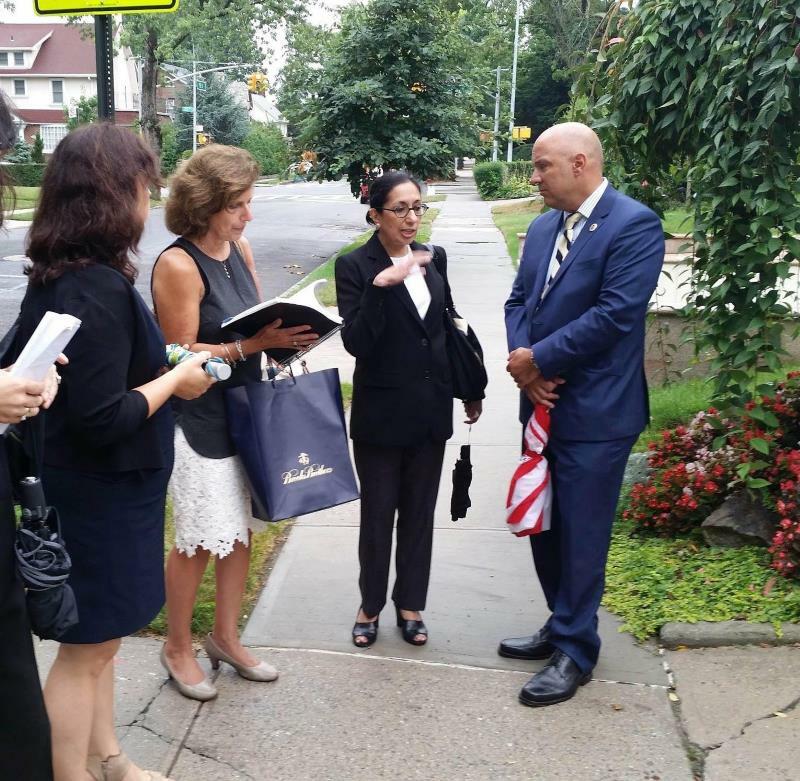 Thank you to Councilmember Paul Vallone for arranging a walking tour of Broadway-Flushing on September 10, 2015 with NYC Landmarks Preservation Commission, Chair and Commissioner Meenakshi Srinivasan. The LPC is currently re-visiting the application to designate Broadway-Flushing a NYC land marked Historic District. Message to the LPC: Our neighborhood is worthy of preservation!